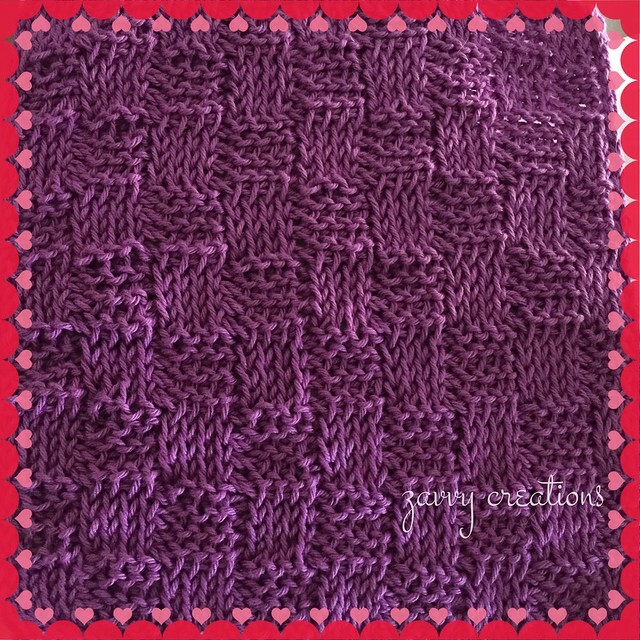 A surprise valentine for a friend: a luxe facial cloth! I like February, generally, because it’s got a few fun days in there: Groundhog Day and Valentine’s Day. Some people are off work for President’s Day, extending the three-day weekend trend for one more month. And it’s a short month, too, so then March is upon us quickly. In an attempt to get ahead of spring fever this year, I decided to get the Easter listings out ahead of time instead of waiting until the last minute. Fun! I have several different kinds of bunnies, including a “chocolate” one!